Take your home entertainment to a whole new level with our line of Audio Amplifiers and Channel Vision Audio Distribution products at BEC Integrated Solutions. Our Audio Amplifiers are second to none on the market today by providing superior sound and a reliable connection for your audio distribution. Go hands-free with our Bluetooth options. Innovation meets affordability in our Audio Amplifiers. With power-saving technology and reliable CAT5 connectivity, our in-wall Audio Amplifiers are a must for your home audio system. These Audio Amplifiers are easy to install and come equipped with energy-efficient technology that turns the system off when you leave the room, making it a low energy consumption system. Each in-wall Audio Amplifiers is equipped with Bluetooth technology, allowing the convenience of streaming your favorite music hands-free. With 3D surround sound and audio enhancements, our in-wall Audio Amplifiers will bring an added boost to your home entertainment system. 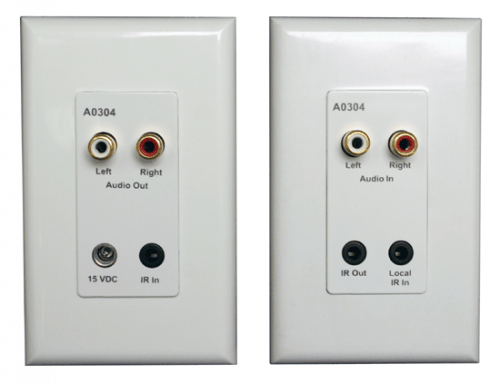 We offer several Audio Amplifiers options in our room-kits. These all-in-one audio solutions provide a packaged answer for your home audio needs. Our room-kit Audio Amplifiers come with speakers, keypad controllers, amplifiers and docking stations and have been used in a variety of condos, hotels, dorm rooms and bedrooms. Each room-kit produces a dynamic sound, filling your space with crystal clear music. These kits come in multiple options including single and multi-room packages. 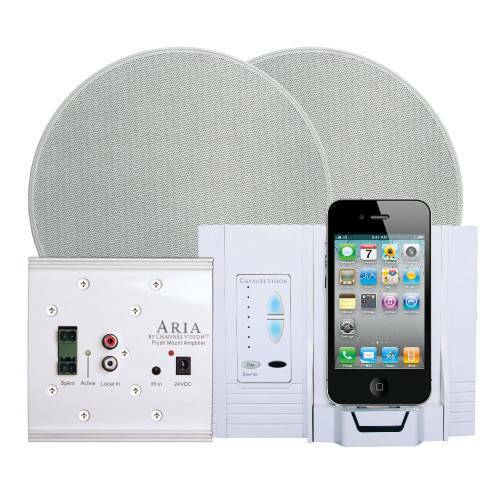 They are easy to install and present a convenient solution for in-home audio systems. There are no children categories of Audio Amplifiers.